4 seats. 4 doors. 4 wheel drive. That’s the first sentence that greets you when you visit Elextra’s website. The car models itself on a sporty yet spacious supercar that’s capable of seating 4 people… an unusual categorization, but remarkable nevertheless. 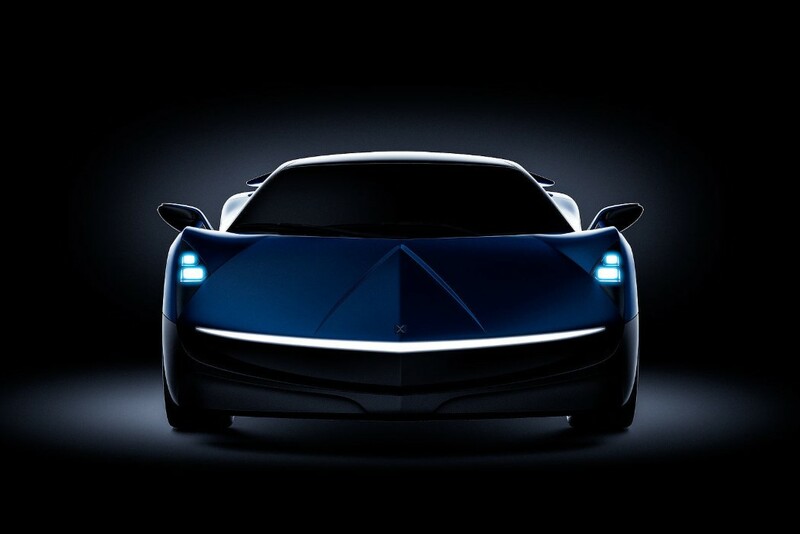 Touted as Switzerland’s contribution to the electric automobile industry, and a rival to Tesla, the Elextra is a fully-electric sedan that combines a carbon fiber body with brutish Italian styling and a powertrain capable of going from 0-62 mph in 2.3 seconds. The two people sitting in the rear would definitely need to wear seatbelts. 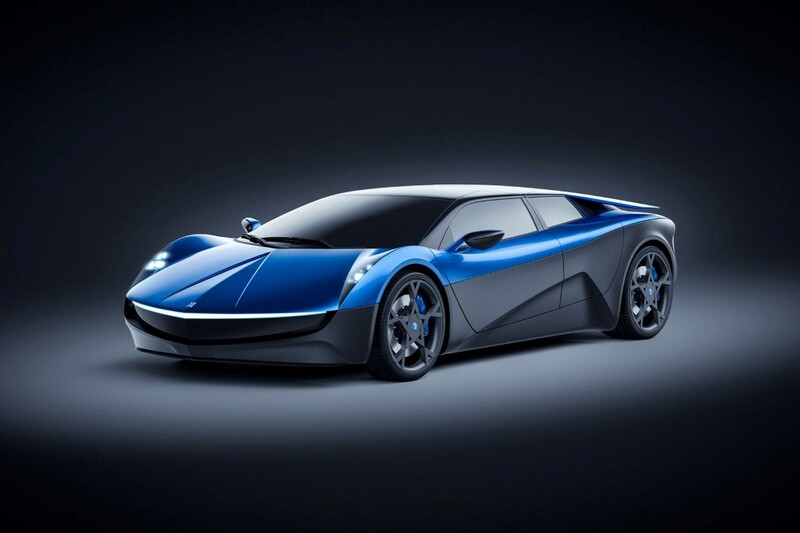 Designed in Switzerland, but built in Germany, the Elextra combines German precision with an edgy design from the Swiss team that’s reminiscent of a Lamborghini or a Ferrari. 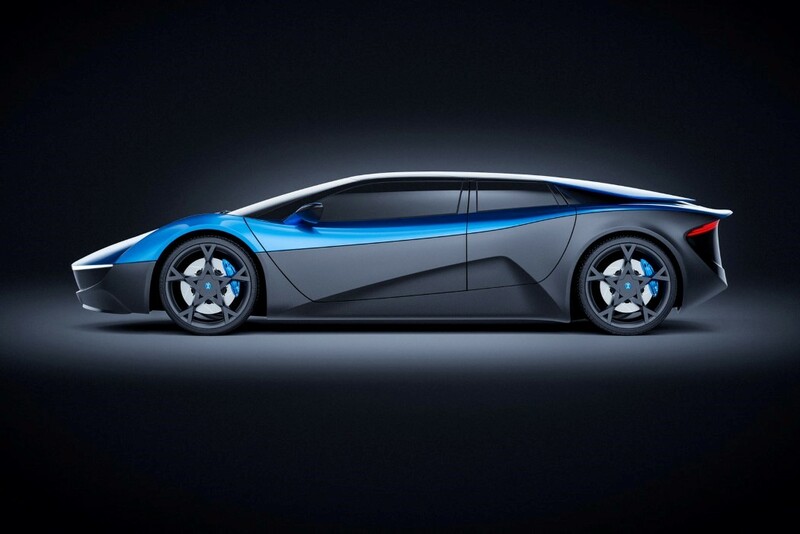 The supercar features a dual-colored carbon fiber body, with a gray base and a lightning blue top. 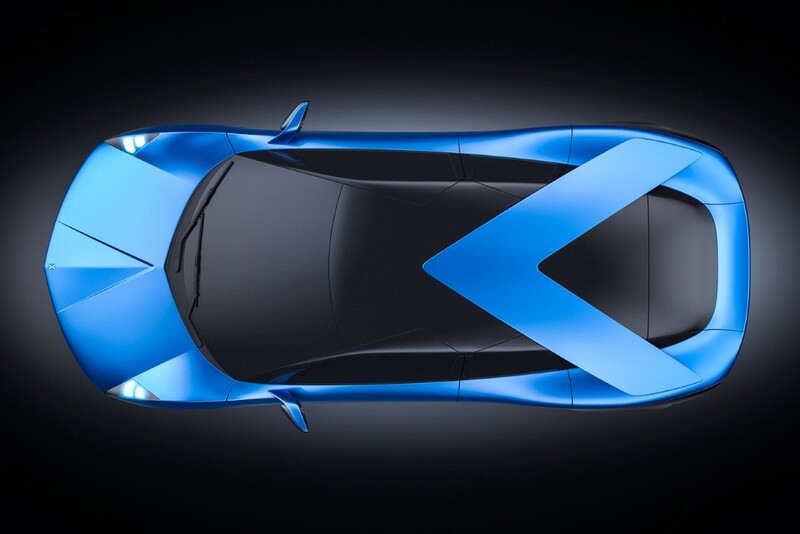 The eye especially travels to the arrow-shaped detail on the top of the car that gives it an iconic and symbolic characteristic of future-forwardness and speed. 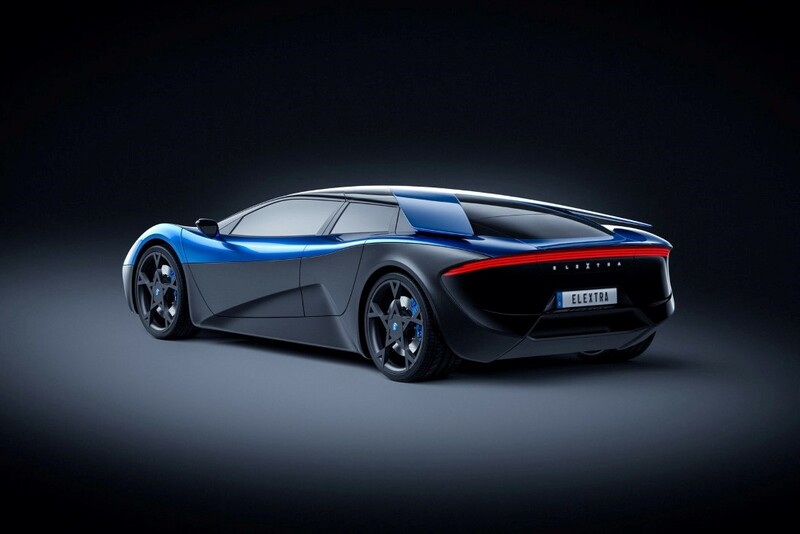 The arrow’s tails even come out of the body of the car, almost becoming like fins or spoilers. 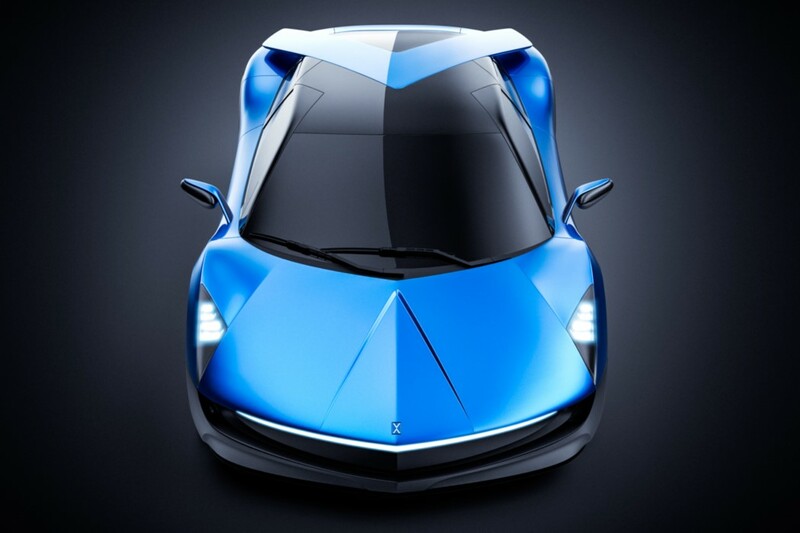 The Elextra is powered by twin electric motors that output a controller-limited 680 horsepower, while the car’s top speed is set at 250 km/h. 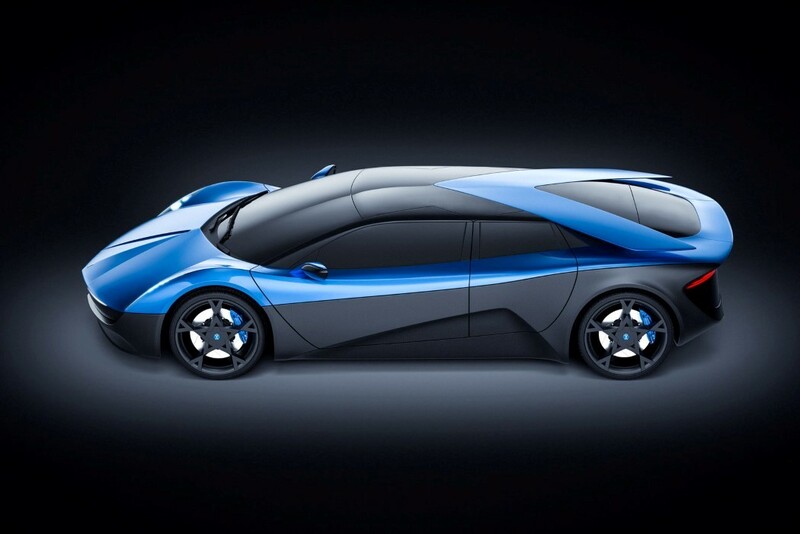 The car’s designers claim that at a speed of 62 mph, the car has a total range of 373 miles (600 km). 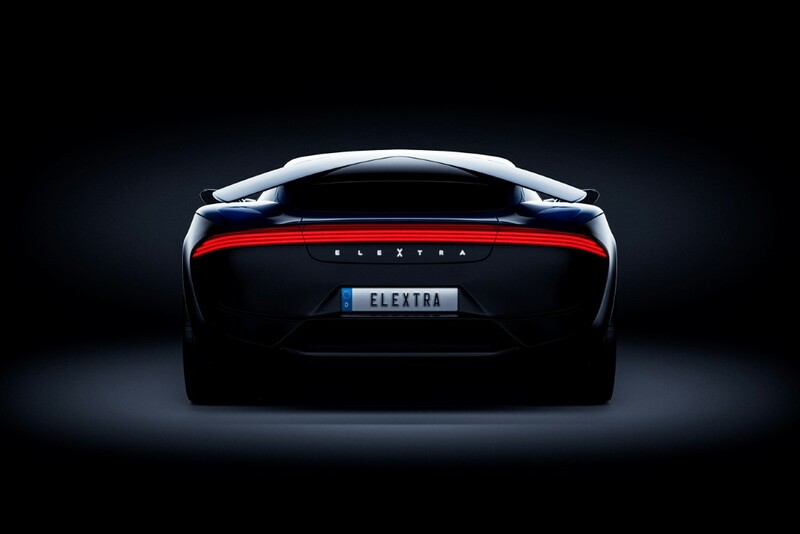 While there’s no pricing announced, the car makers say that the Elextra will only see a limited run of 100 models. I surmise this is because the market for a four-door family-sized supercar with a top speed of 250km/h is incredibly niche!